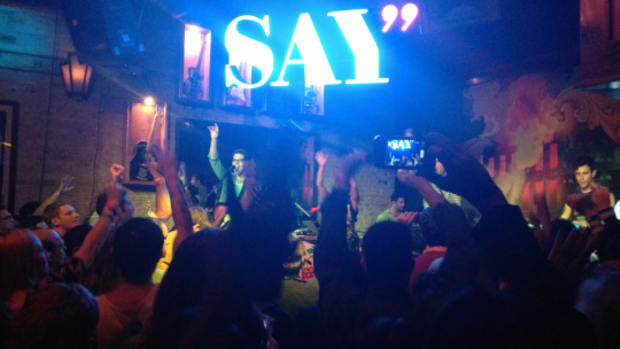 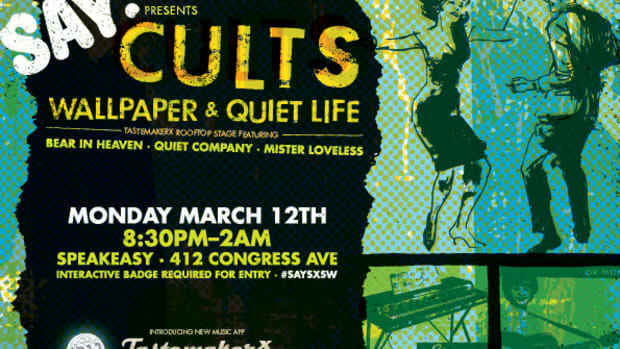 If you&apos;re going to be at SXSW this year, don&apos;t miss the Say Media party and music showcase on Monday, March 11 at 9pm at the Speakeasy in downtown Austin. 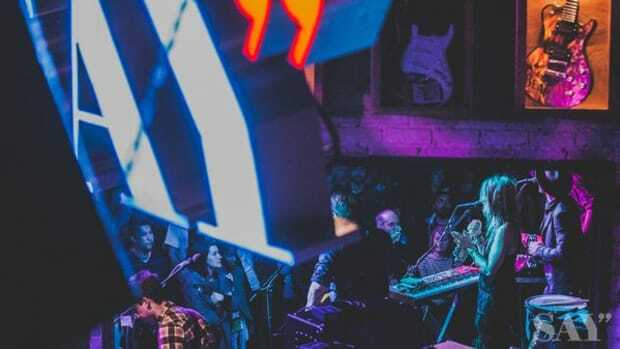 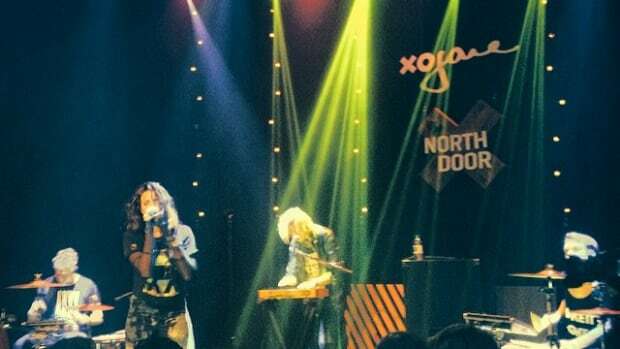 If you were at either of our last two SXSW parties, you&apos;ll know it&apos;s one of the hottest and best events of the show - and an incredible night of music with six live bands. 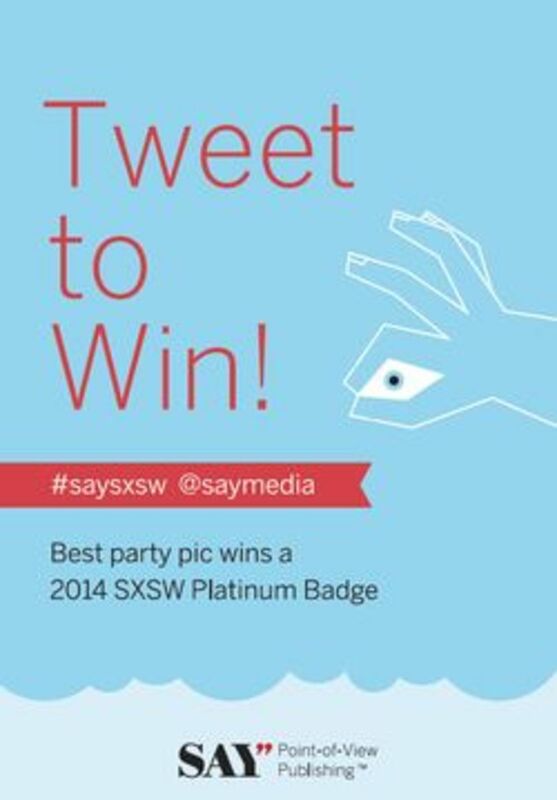 AND tweet your best party pics of the event you may just win a Platinum Badge to SXSW in 2014! 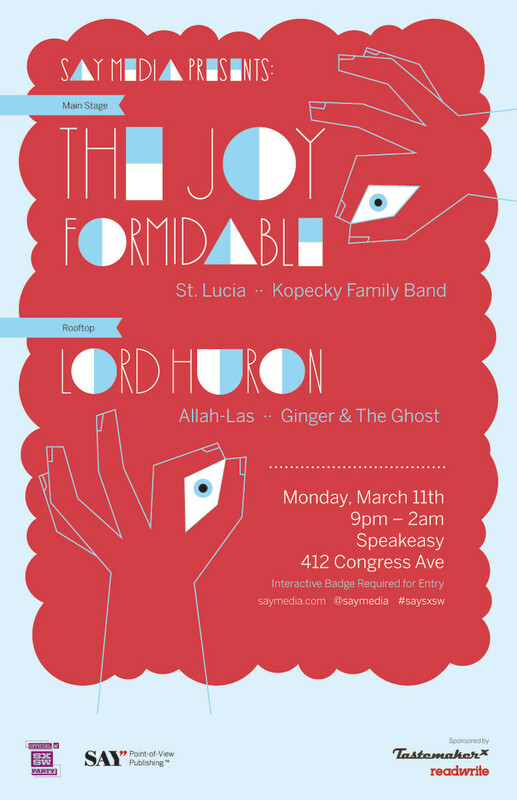 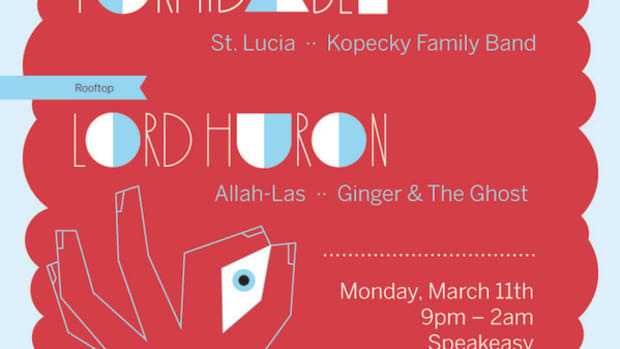 Plus: Check out our interviews and preview the music of our with amazing lineup of hot new indie bands including St. Lucia, The Joy Formidable, Kopecky Family Band, Lord Huron, the Allah-Lahs and Ginger and the Ghost.